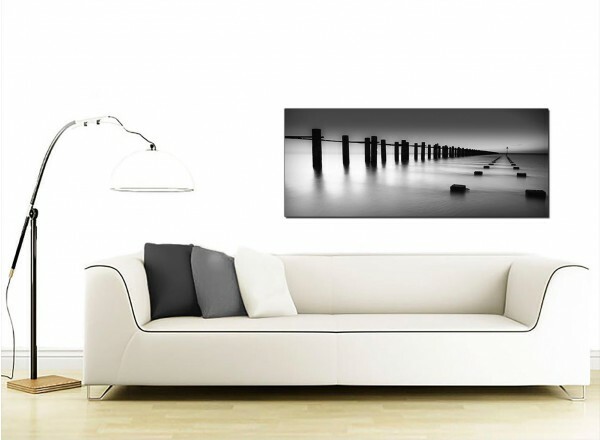 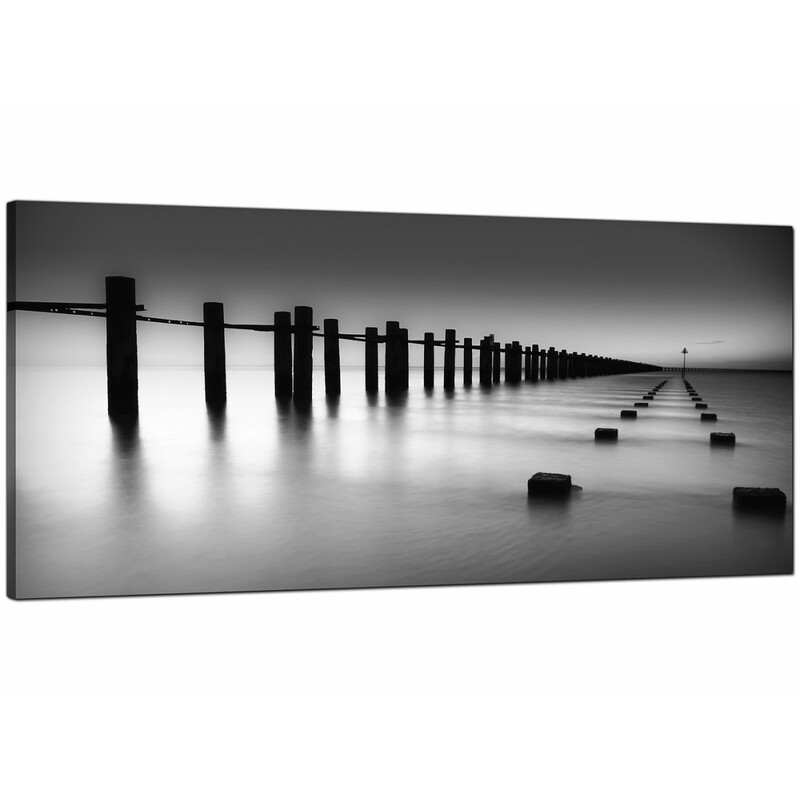 Contemporary canvases of a monochrome seascape with breakwater. 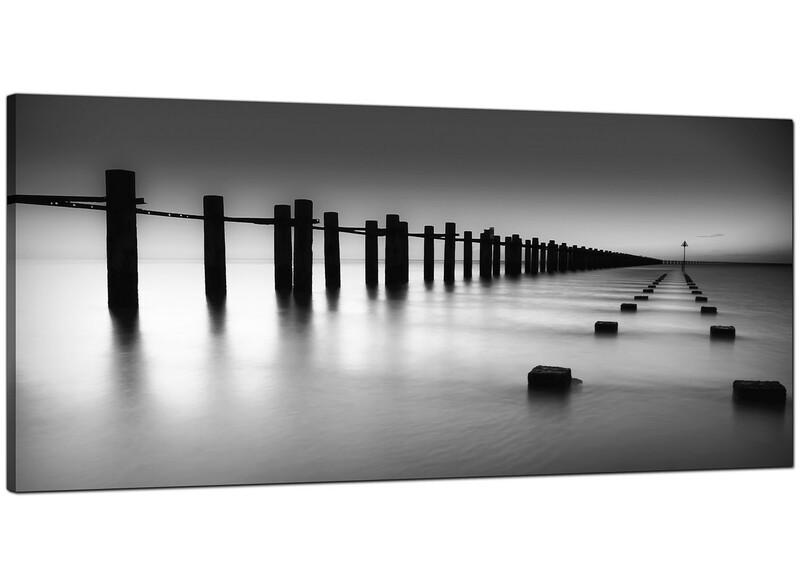 A huge black & white elegant wide picture. 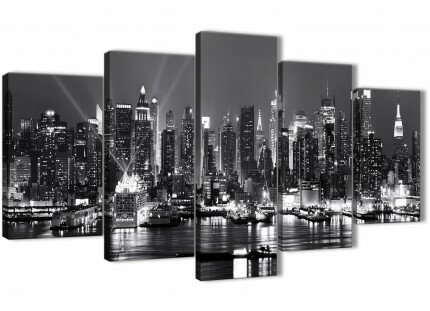 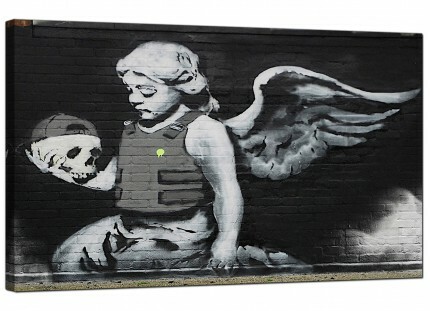 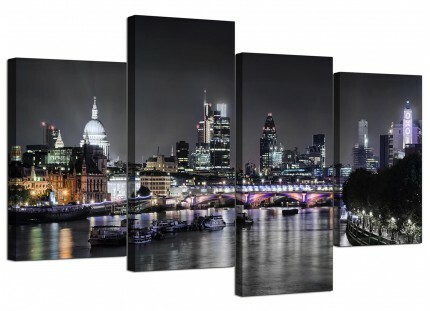 The United Kingdom's favourite canvas wall art gallery. 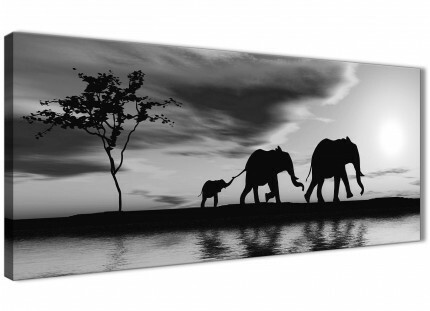 Our canvas sets are manufactured to the highest standards with fade resistant inks. 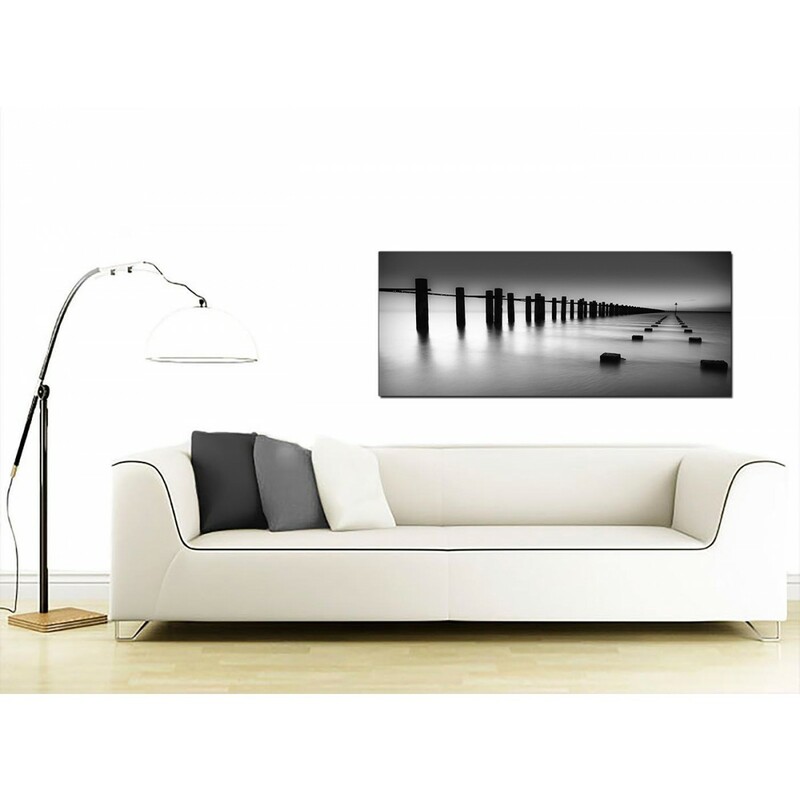 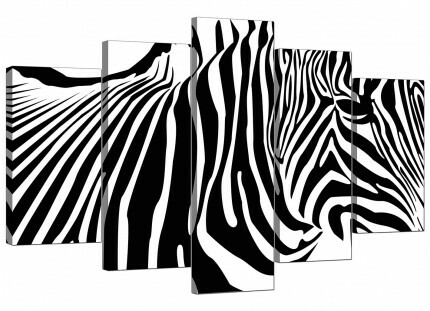 Perfect length for above your fireplace. 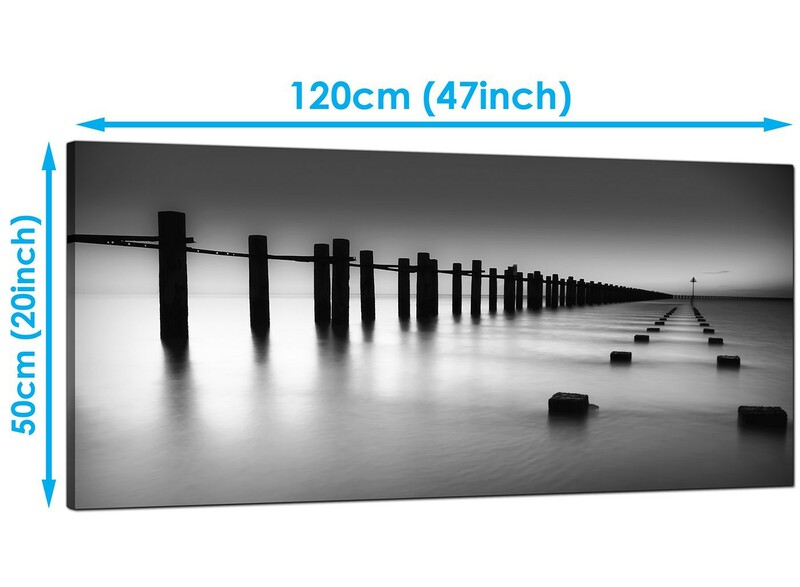 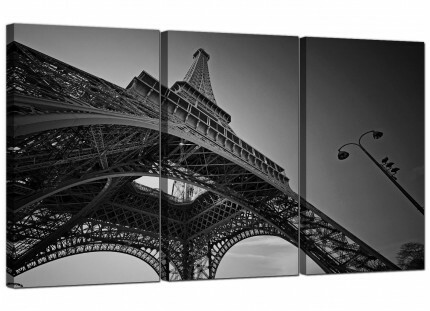 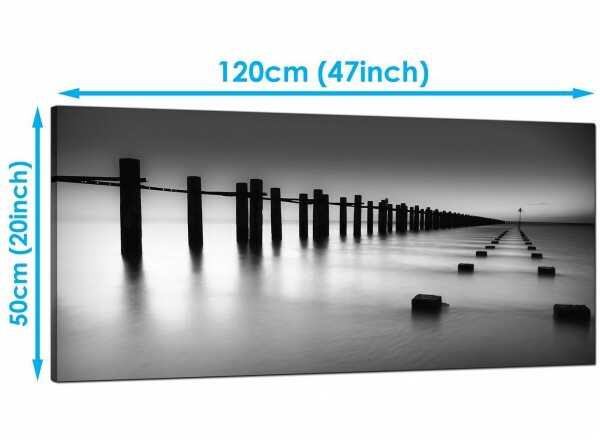 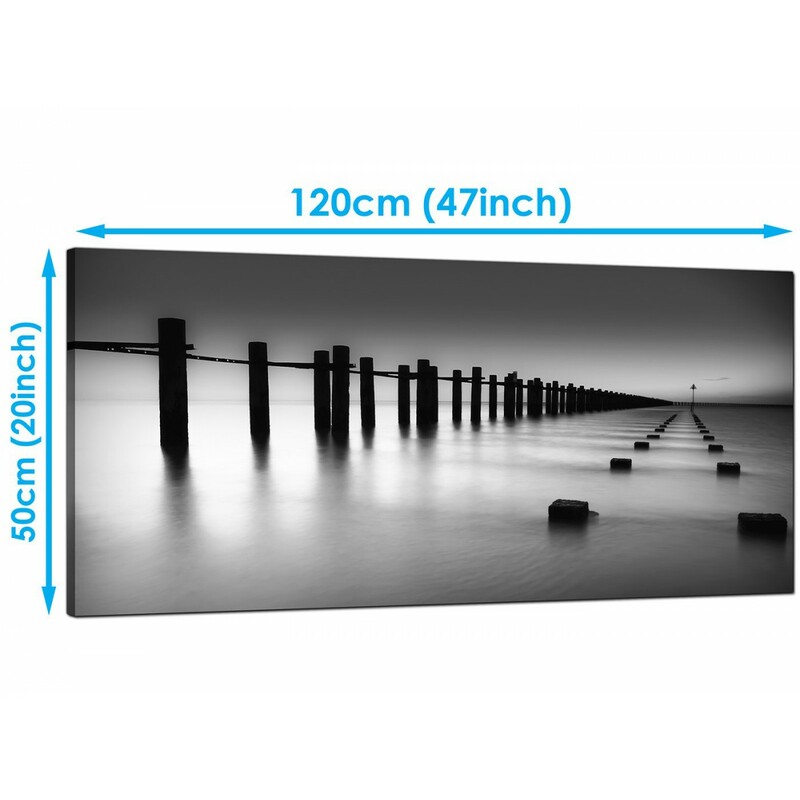 Proportions: 120cm x 50cm (47.2 inch x 19.7 inch).